“A Man Escaped” is, above all else, an experience in claustrophobia. Set in a Nazi prison for members of the French Resistance, the film follows Fontaine (Francois Leterrier) as he does everything in his power to escape his German captors with the very few tools he has. There is hardly a word of dialogue and it is mostly set in one jail cell, yet this film does so much with so very little by making the mundane and trivial feel so monumental and important. The strength in “A Man Escaped” lies in its uncertainty and strength in the littlest of details. Small things that we take for granted, like the sound of footsteps coming down the hallway, the passing of a note between prison members, the way the wood breaks off the prison door, are all of far more importance and tension than any of the characters or story. The entire film is made up of these details. This is by no means a classical drama, bragging about its big moments with tons of characterization, instead opting out for a more human and scintillating tale of survival. The films’ director, Robert Bresson, is a revolutionary director of French cinema, always making minimalistic films that have less of a story and more of a single narrative focus. Bresson also never hired any professional actors, instead usually casting those who had little to no acting experience, because then their reactions and emotions are genuine instead of feeling forced. 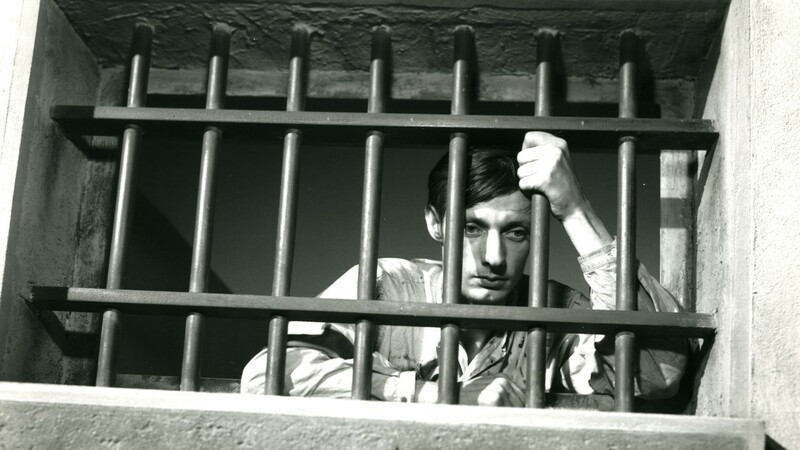 Bresson was also captured by the Nazis when he was part of the French Resistance, so this film plays with his own fears and struggles while he attempted to escape twice. 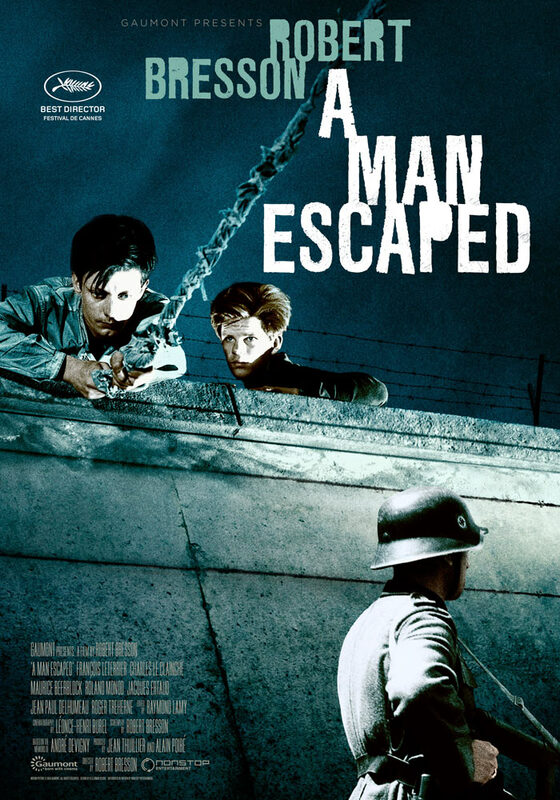 Overall, there is no other film like “A Man Escaped” that feels so focused and concise while always being so gripping. Unconventional, while remaining relatable and honest in its depiction of prison escapes. It is not just an achievement in French cinema, but one of the best claustrophobic thrillers ever made.